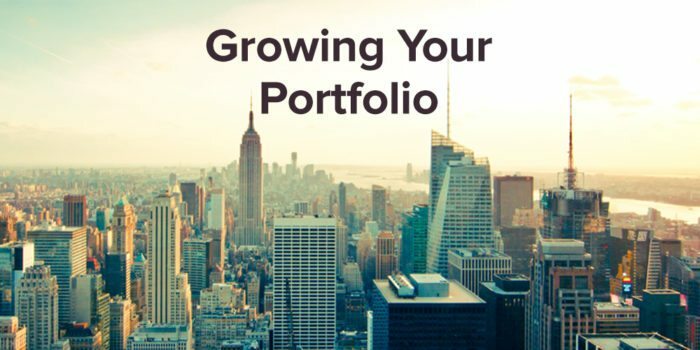 Whether you’re a newbie to the world of investing or have been dabbling in the stock market for some time, you likely find yourself checking your portfolio at least once a day; after all, you want to find out if your Starbucks or Target stock has risen in value or if it’s time to get out of that investment. While investors have traditionally checked the stock section of a newspaper for this information, many now rely on their smartphones and computers to get updates in real time. Indeed, there are a number of must-have, handy electronic tools that make keeping tabs on your money and portfolio easier than ever. Here are a few prime examples. While all smartphones allow you to make calls, send texts and take selfies, the iPhone SE goes beyond these functions with a user-friendly feature for investors. The smartphone, which comes equipped with the built-in Stocks app, allows you to easily keep track of everything in your portfolio from the palm of your hand. In addition to keeping apprised on your various investments, the Stocks app also allows you to check the opening and closing numbers on the Dow Jones Industrial Average and S&P 500, as well as how well particular stocks have performed over the past two years. Thanks to the iPhone SE, you don’t have to keep a folded-up newspaper in your purse or briefcase; instead, you can easily check your investments while standing in line for a latte. Now, how cool is that? When it comes to figuring out your finances, you can’t go wrong with a financial calculator. Sure, your smartphone’s built-in calculator or the one sitting on your desk can handle simple arithmetic, but a financial calculator is better for computing statistics and analyzing your cash flow. A great and reasonably affordable option is the HP 12C Financial Calculator that’s sold on Amazon.com. At around $50, plus shipping costs, this slim and sturdy financial calculator will allow you to more easily calculate and track annual percentage rates, net present values and more. In addition to owning a state-of-the-art smartphone, a laptop is also a great tool for investors. While smartphones offer more convenience, a laptop’s larger screen size will allow you to more easily read about your stocks, pull up your accounts, and check the markets. Technically, any laptop that connects to the internet will do, but to make your investing life easier and less stressful, you’ll want to find a laptop that’s lightning fast, reliable and that offers an amazing battery life. After all, the last thing you want is to be in the middle of buying low, only to have your computer crash or the battery shut down. Additionally, because you might have multiple tabs open at once, you’ll need a laptop that can handle the activity, along with trading software apps. As StockstoTrade.com notes in its reviews of the best laptops for trading, the MacBook Pro is a fast laptop with a battery life that lasts nine hours. Spring for the model that offers more gigabytes. And, since it’s lightweight, you can take it with you on the road. The Dell XPS and Surface Pro are also ideal laptops for investors. To become a prolific investor, you’ll need a number of key tools in your arsenal. By using your smartphone to check your portfolio, buying a financial calculator to handle the often-tricky mathematics of investing, and buying a laptop that will allow you to buy and sell when the iron is hot, you will be well on your way to watching your investments grow into a nice nest egg. Having a computer accessible to you whenever you need it is great. It makes it so much easier to access work from home or check your mail or catch up with loved ones who are far away via social media. Having one that you can lug around is even better. With a laptop, you have access wherever you are; including at the park or on the commute. What do you need a laptop for? To catch up with family and friends via email and/or social media? Whatever the application, a laptop is a gadget that can handle it all. Even better, you can take it with you anywhere. Fortunately, you can buy a laptop wherever you are in the world. 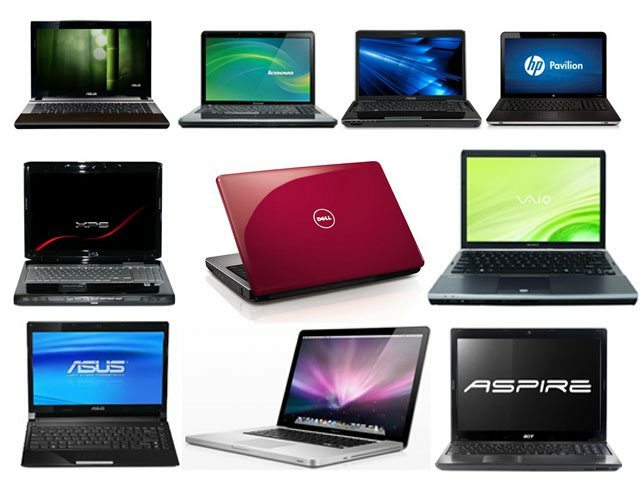 If you want to check out what offers there are online and you type buy laptop Lebanon, for instance, you will be pleasantly surprised to find a list of laptops available, pricing, and even stores where you can get them. There should be a balance between application and ease of movement. 12.5 to 14-inch screens are the best buys for this purpose. If you do not travel a lot and you need a laptop mostly for home use, you can go for bigger screens. Children do better with smaller screens. Depending on whether you want to take your laptop with you everywhere, a battery that can go up to at least 8 hours would be ideal. You might not always have access to power and knowing that your laptop can hold out for that long is a relief. Each system offers a unique set of features, but the choice you make is a purely personal choice. Be sure to find out as much as you can about the operating systems from the experts before you make your choice. If the functional design of a laptop is not up to standard, it will not matter how spruced up it is. Typing on a keyboard that has wobbly keys is a nightmare. The vertical travel should be plenty and it should have a solid tactile feedback. A touchpad should be accurate with a good response to multitouch gestures. You do not want a jittery cursor that will take you ages to get you to your desired destination. You might need some expert input where specs are concerned seeing as they can lead to a lot of head scratching. Processors, hard drives, RAM, and graphics chips are components that can be very confusing. Therefore, avoid posing like a guru here and get someone who knows their way around them. A good laptop is one that is easy enough to carry around with you and also adaptable enough for all the applications you need it for, so it is important to find out as much as you can about the gadget to get one that will suit your needs by entering buy laptop Lebanon or related searches.